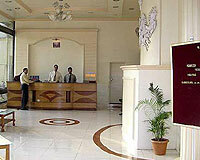 Rajkiran Rishikesh Resorts is located in the heart of Lonavala. 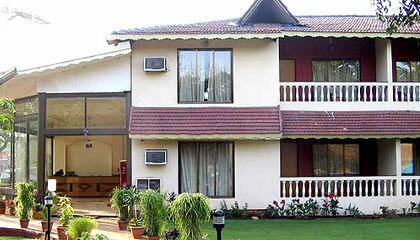 Rajkiran Rishikesh Resorts, located in the heart of Lonavala, is nestled among the scenic Sahyadri Hills. 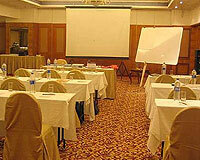 The hotel is located at a walking distance from the bus stand and only 0.5 km. from the railway station. 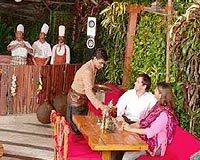 Located on the Mumbai Pune Road, Rajkiran Rishikesh Resorts offers modern and well decorated rooms with latest facilities and amenities. 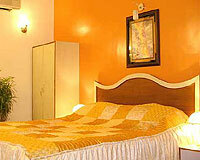 Rajkiran Rishikesh Resorts offers 24 well decorated and spacious rooms. All the rooms at the hotel are equipped with modern facilities and amenities like A/C, attached bath/toilet, bath tub, cable movies, hot and cold water, newspaper, room service and shower. 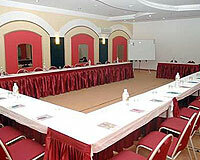 Rajkiran Rishikesh Resorts has 3 restaurants. The Water Front: Pool restaurant for a relaxing evening with snacks. Rasoi: Casual restaurant serving Indian, Asian & Western cuisine. 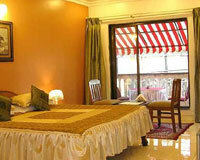 Hubble Bubble: Garden restaurant serving multi cuisine authentic food.